All enquiries are important to us. 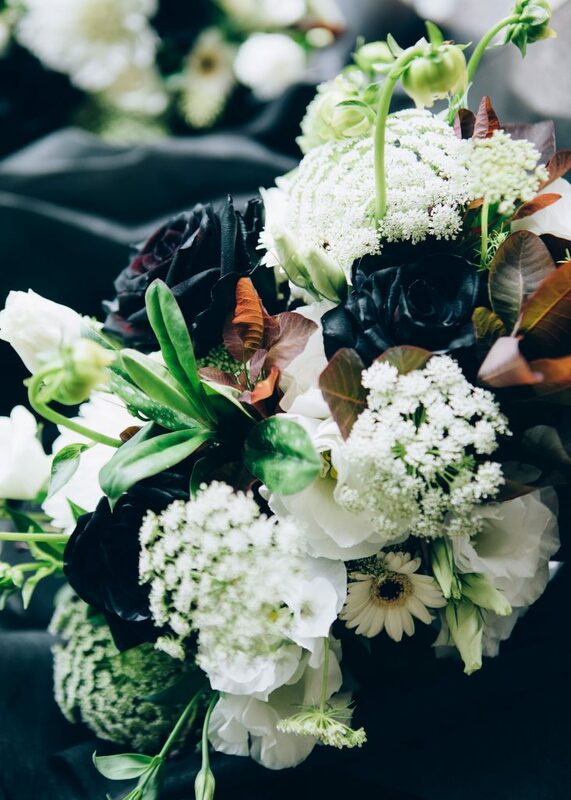 Due to the nature of the wedding flower industry I am unable to check my email and respond every day, but I will however get back to you as soon as possible. When wedding season is in full swing, most weeks on Thursday, Friday and Saturday/Sunday I am busy in the studio making and then delivering/setting up flowers. Please note that I do not work Monday’s as most of my weekends are filled with what I love, wedding flowers! Tuesdays and Wednesdays, I am in the office responding to enquiries and emails. Your patience is very much appreciated and if your enquiry is urgent please don’t hesitate to call or text me on 0438 389 975.